Land Rover broke their United States sales record in 2018, moving 92,143 new trucks. This smashed the prior record from 2017 by a whopping 23 percent. Range Rover and Range Rover Sport also set new single-year sales records, moving 19,030 and 24,282 units, respectively. This December was the best ever, moving 10,617 vehicles, an increase of 33% over the prior record. Range Rover and Range Rover Evoque set new December records, at 2,231 and 1,594. By comparison, from the re-introduction of Land Rover vehicles to North America in March 1987, it took a decade, until mid-1997, to sell as many vehicles as they sold in 2018 alone. Full-size Range Rover sales for 2018 totaled more than half of the entire production of North American Range Rover Classics from 1987 to 1995. 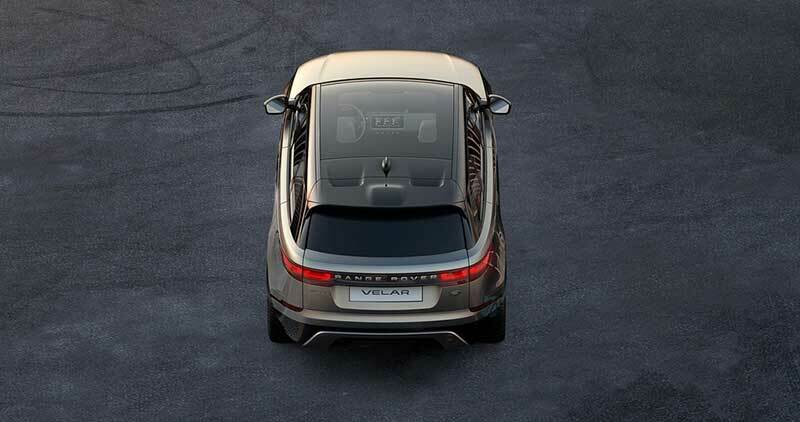 The new Range Rover Velar certainly helped, selling 17,037 units. 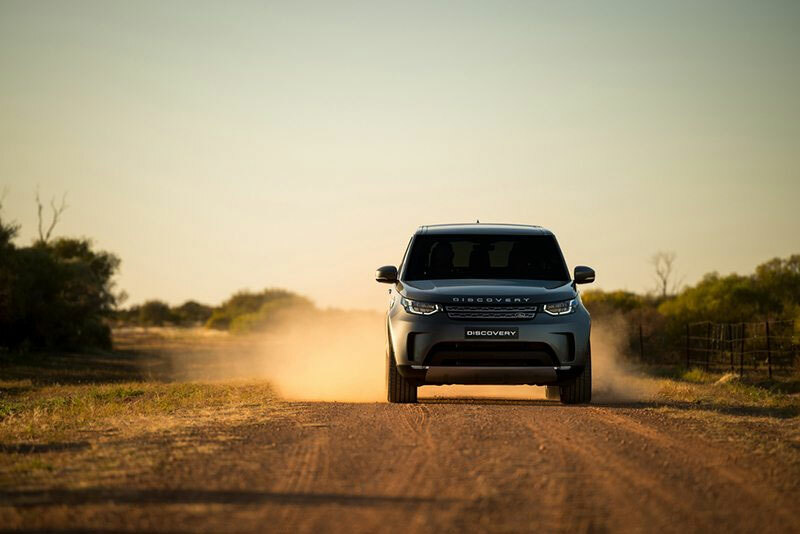 A full year of Discovery 5 sales also helped, and 9,842 Discoverys found new homes last year. Discovery Sport was down slightly but remained strong at about 12,000 units. Land Rover has been in the news a lot lately for weak financial results globally. A combination of Brexit uncertainties, a soft Chinese market, and reduced demand for diesel vehicles in Europe has thrown a triple-whammy at the company. They are cutting 4,500 jobs in the U.K., as part of a £2.5 billion cost savings plan. The Classic Works restoration facility planned for Savannah, Georgia was canceled earlier in 2018 due to these cuts. However, in America, 2019 looks hopeful for Land Rover, with the company on the cusp of moving 100,000 units a year. With the introduction of a new model line in the new Defender in 2020, it's very possible that annual sales will stay in six figures for the foreseeable future.